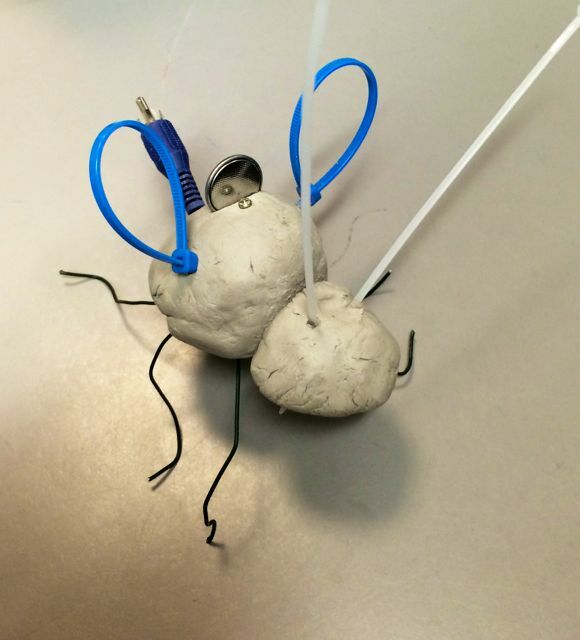 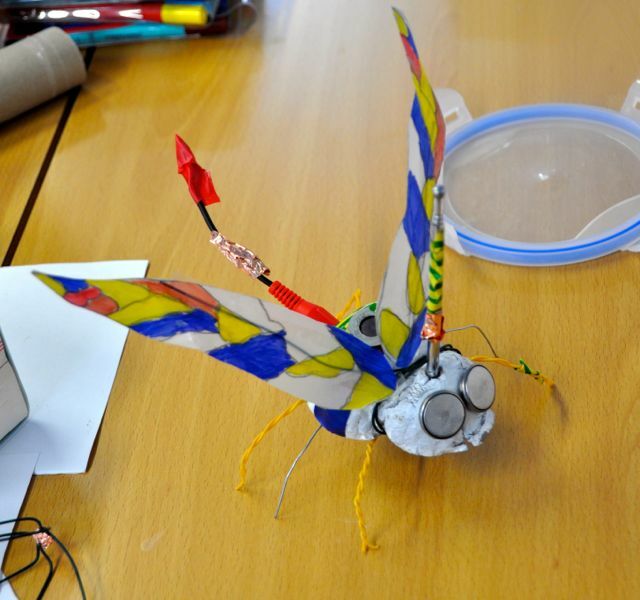 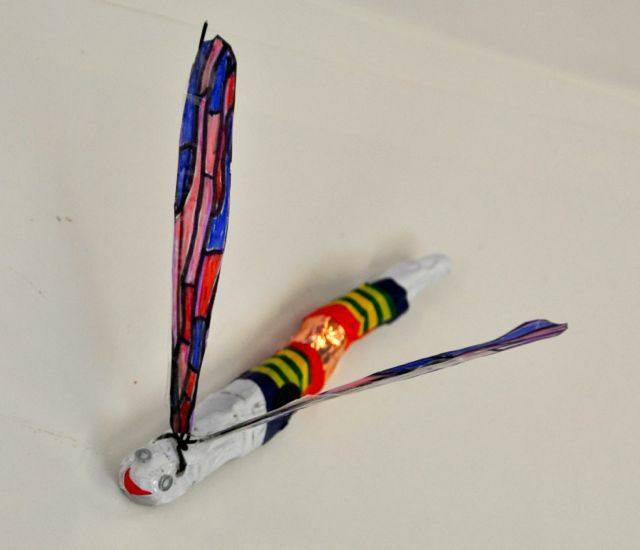 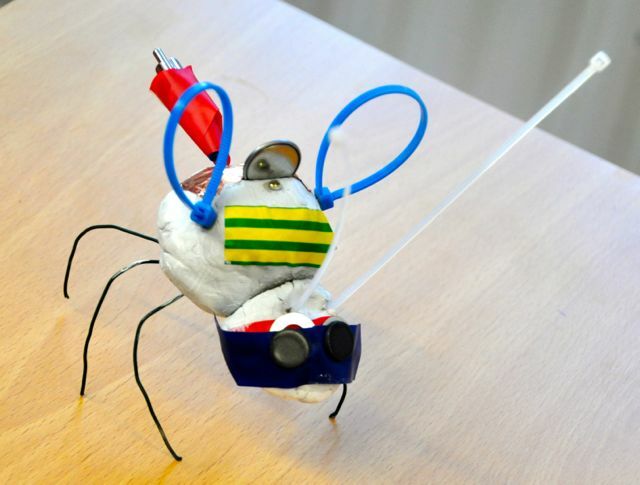 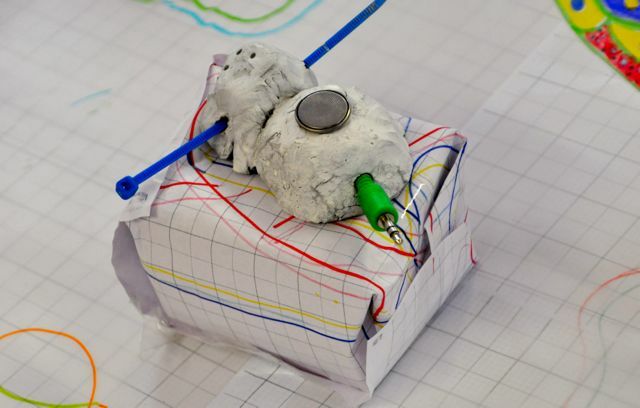 In our year 1 group at Pelham Primary School children brought to life their crazy creatures made in previous sessions using clay, wire, batteries and other found electrical materials. 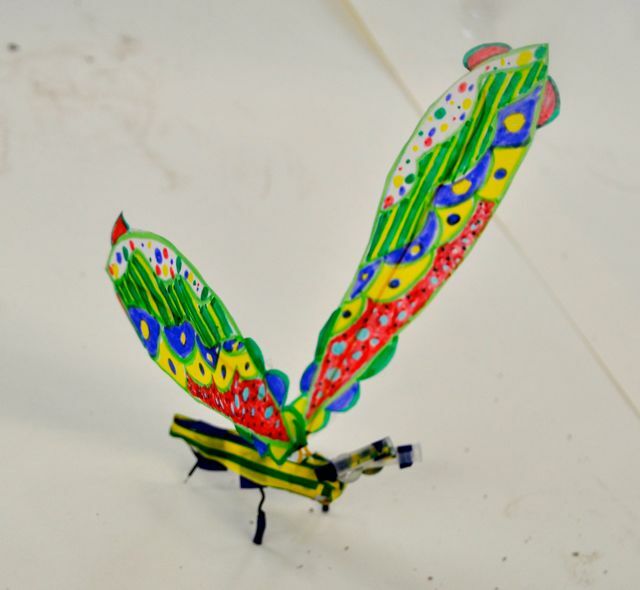 Delicate wings were added by colouring patterns onto tracing paper. 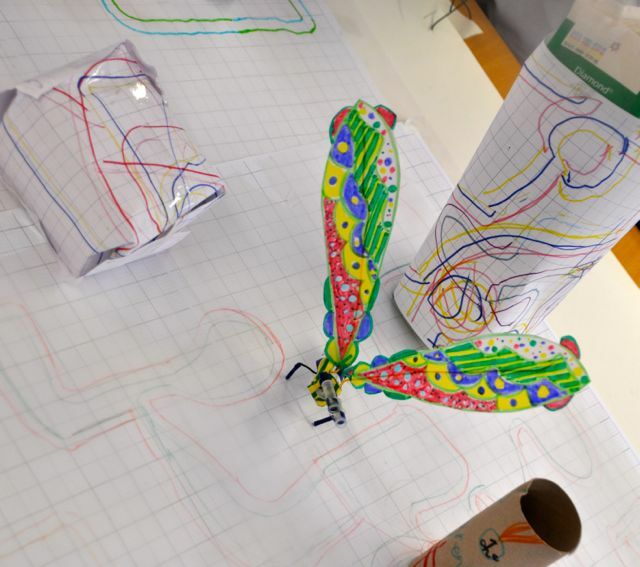 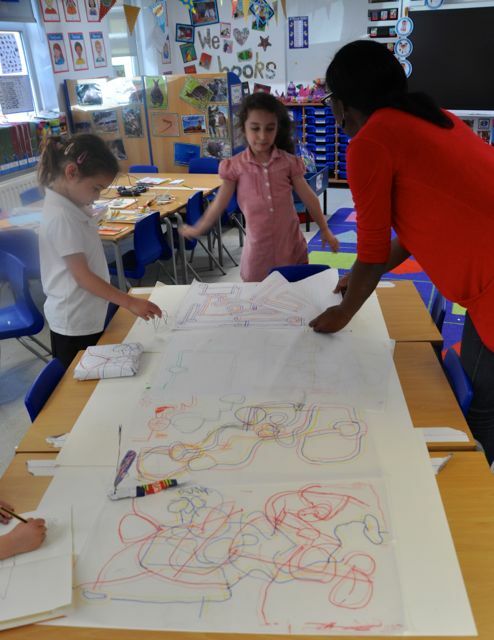 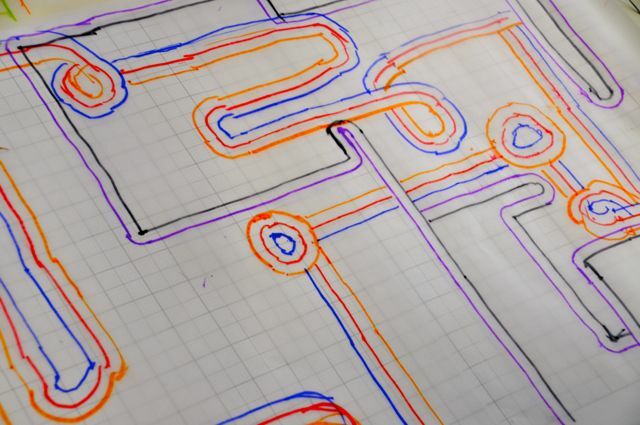 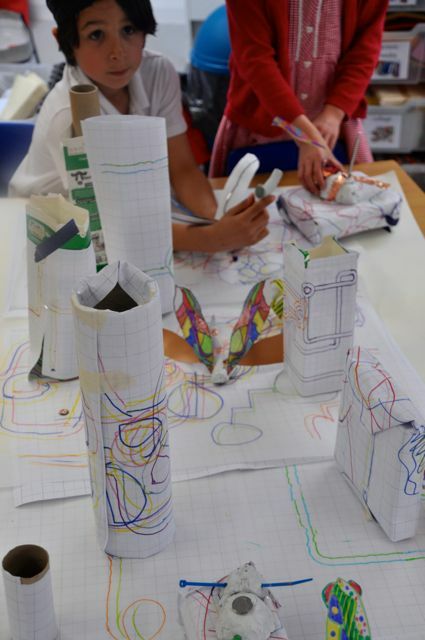 The children then used graph paper and simple modelling skills to create a new world for the creatures to inhabit. 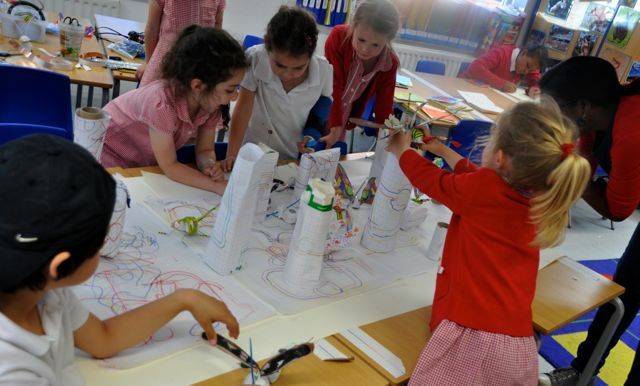 They thoroughly enjoyed playing with their creatures in their new habitat.